America’s most famous motor company and most well-known Civil War battlefield came together in a day of celebration and remembrance that the family could learn from and enjoy. 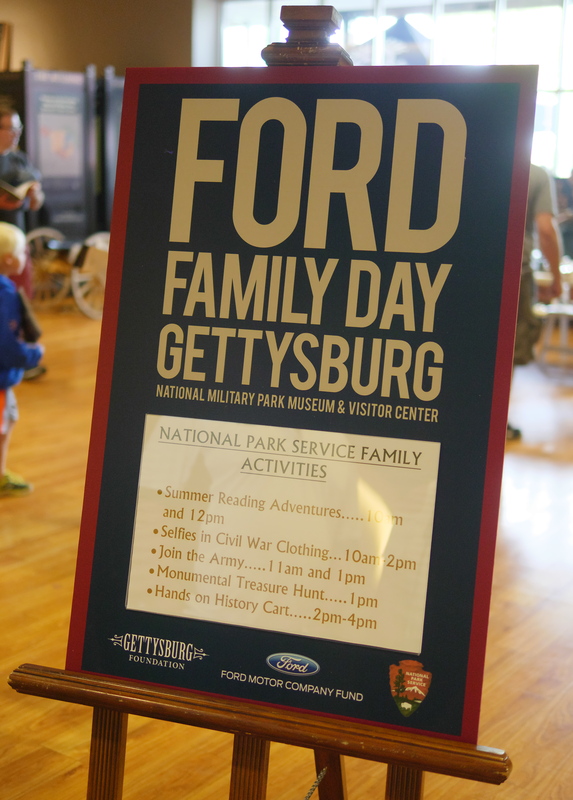 To teach the public about an important place in America’s history, the Ford Motor Company Fund sponsored a special event called Ford Family Day at Gettysburg National Military Park Museum & Visitor’s Center in collaboration with the Gettysburg Foundation. 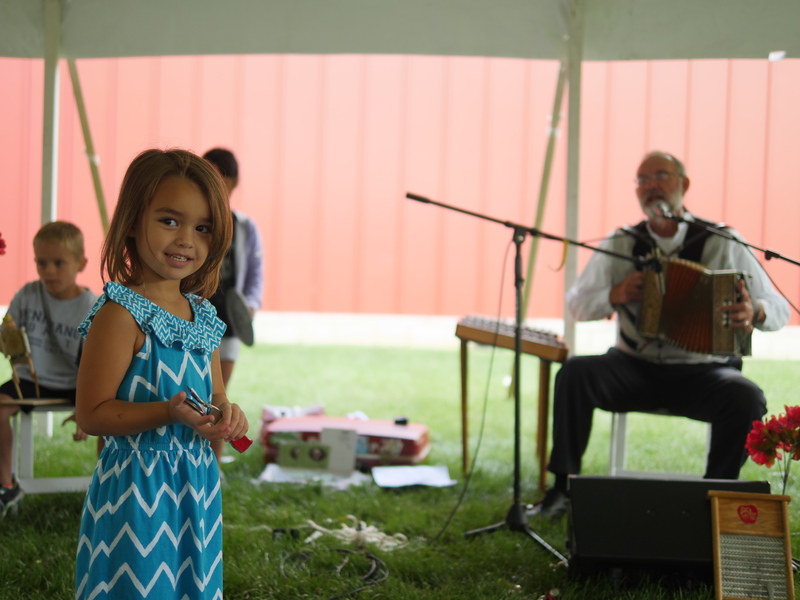 Families enjoyed a free, activity-filled day with music, children’s literature, Mr. G’s ice cream, and more! 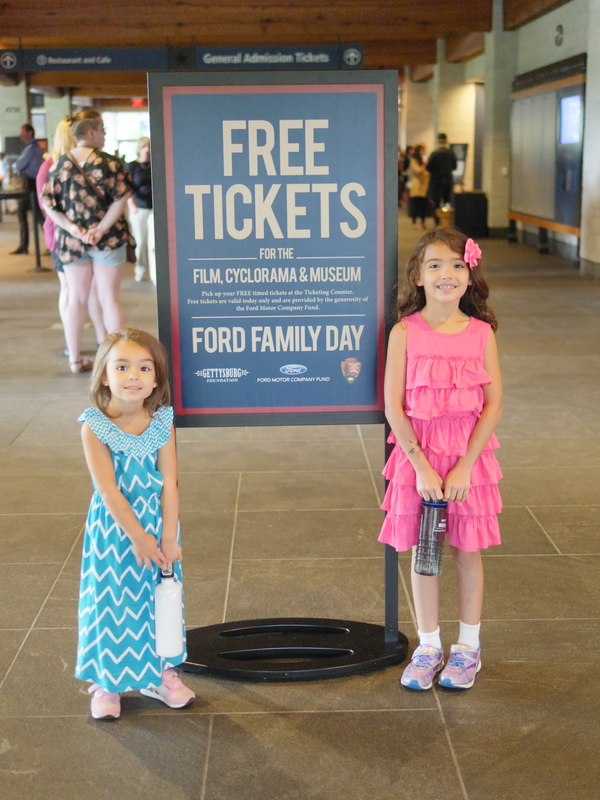 Although admission to the Gettysburg National Military Park Museum & Visitor Center usually ranges from $15 for adults to $10 for youth tickets, the Ford Motor Company Fund offered a grant to make the day’s activities free. 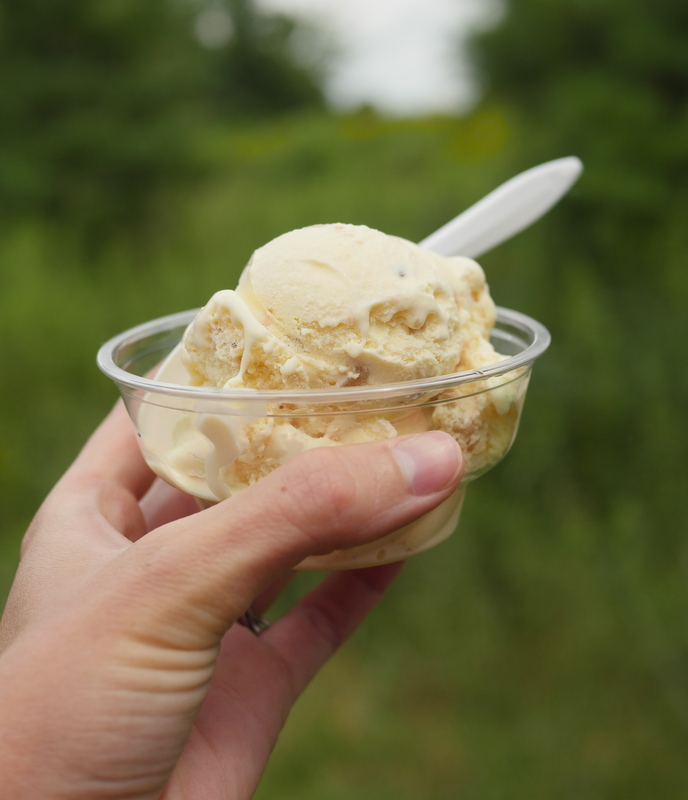 When I was invited to cover the day’s events, I said yes in part because of the free Mr. G’s ice cream – the best ice cream in Gettysburg – because it was hard to ignore in the itinerary of the day. Although the incredible ice cream was one perk of driving an hour to the event, we also discovered many valuable history lessons during our visit. To start the day, we watched the feature film “A New Birth of Freedom.” Narrated by Morgan Freeman, the film gave an excellent overview of the role Gettysburg played during the Civil War. When the film ended, a child in front of me turned to his parents to ask how the Constitution and the amendments work. Successfully, the film started family discussions. Next, guests were ushered into another room to view the Gettysburg Cyclorama, a 3D painting show with narration. Painted by Paul Dominique Philippoteaux, the circular painting depicts the Pickett’s Charge battlefield, and it places the viewer at the center of history. Cycloramas were a popular form of entertainment before motion pictures, and they are still a unique experience! Ford Family Day meant that special events happened all day. 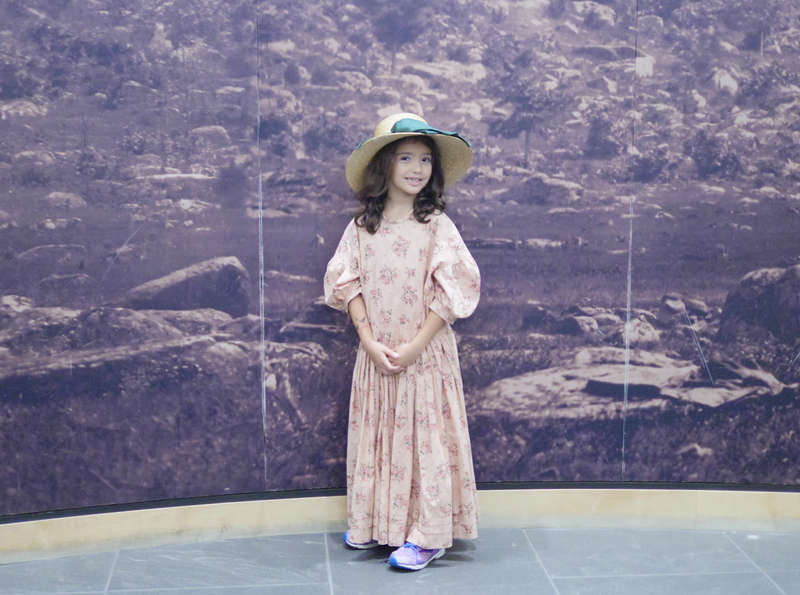 Although you can usually find plenty to do at the Gettysburg National Military Park Museum & Visitor Center, the Ford Fund helped bring unique events that don’t usually happen here. My daughters smiled with excitement as we began the day’s events. One activity that my daughters convinced me was worth driving to Gettysburg for was Civil War Selfies. 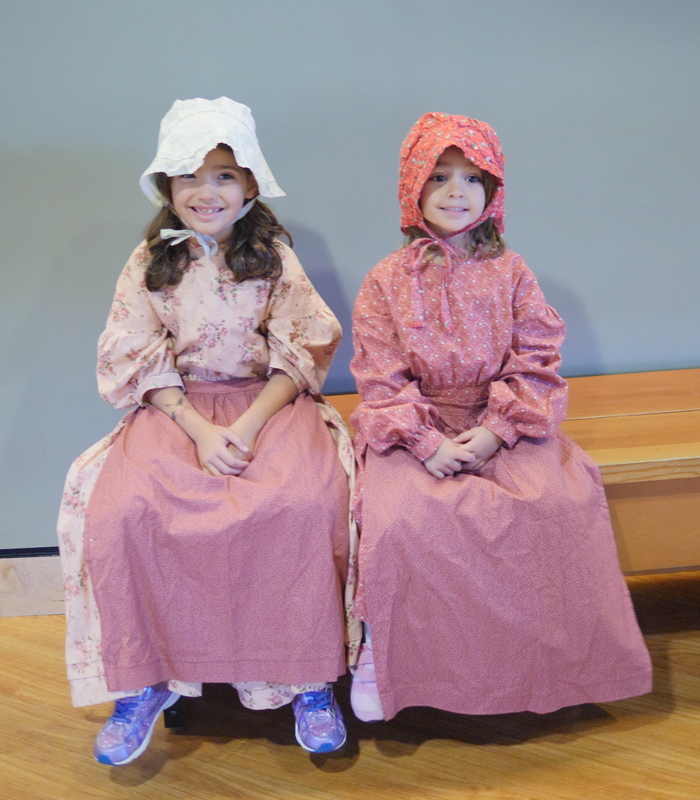 Staff at the Museum & Visitor Center helped pick out clothes that were age appropriate for the Civil War era. From the bonnets to the aprons, the activity taught children what life would have been like if they had lived during the Civil War. After trying out the outfits, my daughter exclaimed that she wants to dress up as a Civil War era girl for Halloween. Did you know you can rent Civil War outfits online? We’ll have to try it out this year! Samantha couldn’t wait to try the dresses on again, and this time, she asked me to dress up too. Wearing a hoop skirt and a blue dress, I enjoyed the activity with my family. At the Selfie Station area, she got a picture with the backdrop of the battlefield. Onlookers smiled when they saw the sweet, innocent smile and adorable outfit. Dressing up was one of our family’s favorite activities of the day. Next, we ate a scoop of the incredible Mr. G’s ice cream, which was free for the event! My scoop of homemade Cookie Dough ice cream was delectable. The last time I visited Mr. G’s, I ordered a pecan flavor that wasn’t my favorite, but the Cookie Dough flavor was spectacular. As we sat outside and enjoyed our ice cream, music played. Our favorite music show was an interactive band. All of the children stood up and played instruments. Because the music was so good, my daughters were willing to put down their ice cream to join the band! The musician was successful in including all the children. He helped each child try out a new instrument. All the children enjoyed taking part in this unique experience. 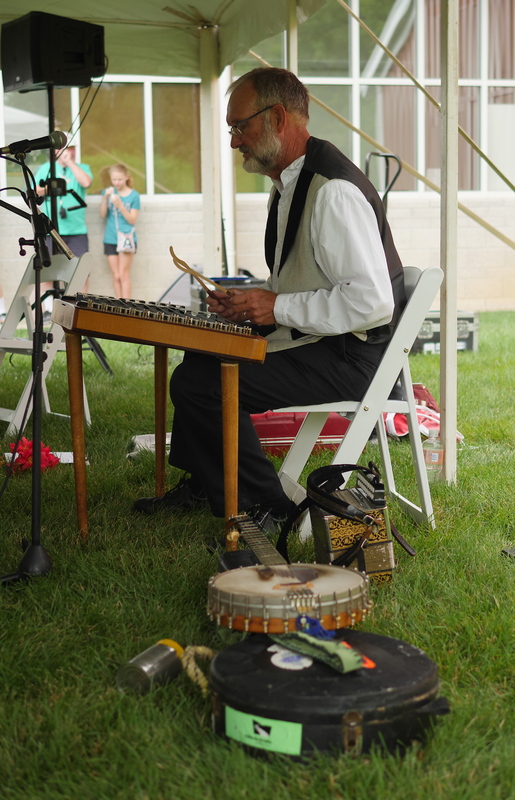 Later in the day, another musician played classic, festive Civil War music that the crowd enjoyed too. Another perk of the day was that we received some fun freebies! My daughters picked up the Junior Ranger activity book, which was full of interesting activities. Children grinned when they received a beautiful bookmark after listening to a read aloud of the children’s book “Mary Walker Wears the Pants: The True Story of the Doctor, Reformer, and Civil War Hero” by Cheryl Harnessat. My daughters learned that women were not allowed to wear pants during the Civil War, but that one woman bravely wore pants anyway. Not only did my daughters get a fun bookmark, but they also walked away with a valuable history lesson. 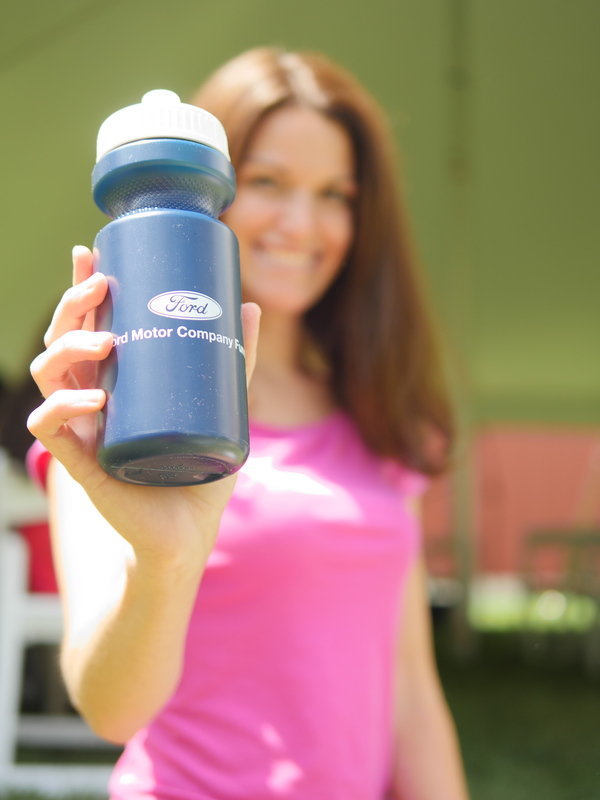 Since my grandfather was an Italian immigrant who worked at the Ford Motor Company in Detroit, I appreciated the Ford water bottles. On several tables, you could find Civil War memorabilia. History experts were available for questions and gave talks about the significance of the artifacts. Families were given free admission to the Museum. Although my family ran out of time to visit, we enjoyed seeing artifacts and memorabilia everywhere we went. From Lincoln’s Gettysburg Address to the Battle of Gettysburg, many significant events happened here. Ford Family Day successfully gave families an overview of why Gettysburg matters and reminded my family why we should return again. Although Ford Family Day offered a fun-filled day for the family, we decided to explore the town afterwards. With a few hours, we ate an incredible meal and took a quick hike of the battlefield. For lunch, we stopped at the Historic Farnsworth House Inn & Tavern. Waitresses wear authentic Civil War outfits, and props from the movie Gettysburg fill the room of the tavern. We dined outside on the patio, where we enjoyed the cool breeze and the relaxing sound of a small stream next to us. 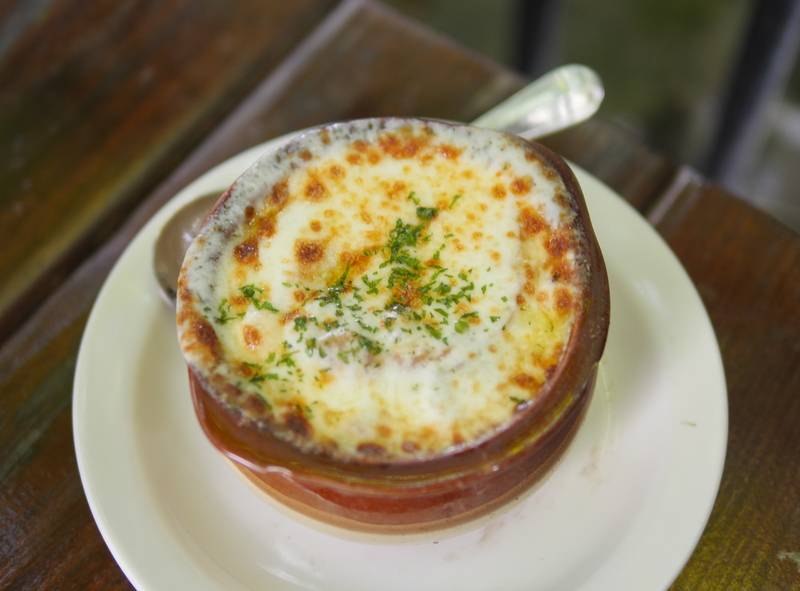 As an appetizer, I ordered the French Onion Soup, which oozed with hot cheese that was crispy on the top. The soup had the perfect balance of cheese, onions, and bread. For a main dish, I ordered the French Dip, which had a beautiful presentation. 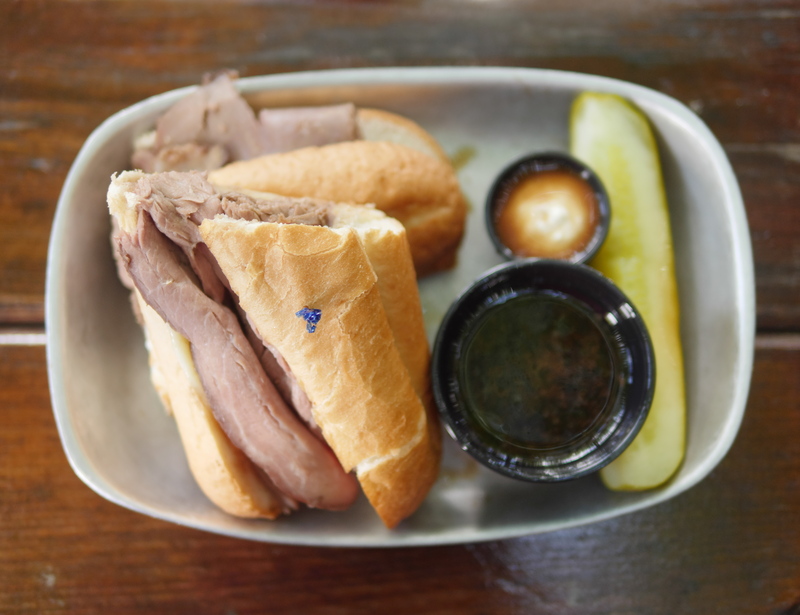 With a generous helping of meat, the sandwich was the perfect way to fill up on a long road trip. Another neat part about Gettysburg is that the city attracts many people who love history. During our lunch, people dressed in Civil War clothes walked by and paused for a photo. 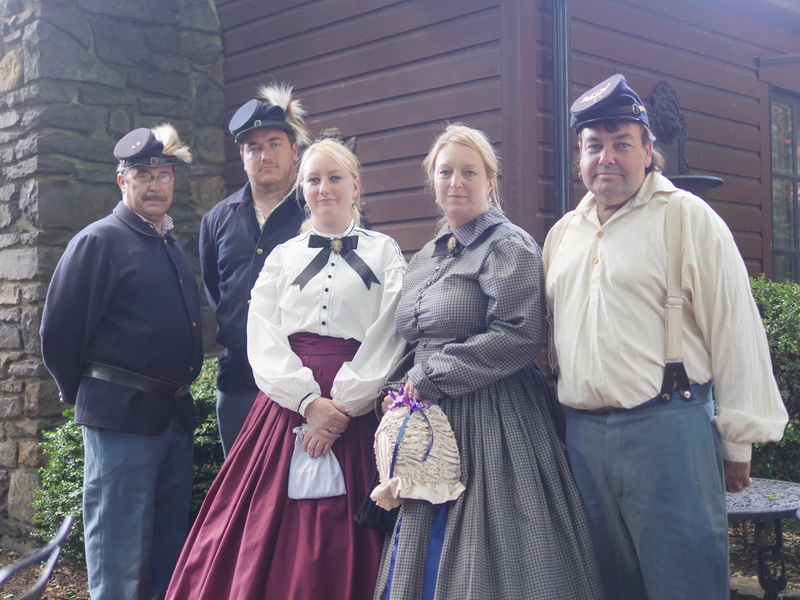 A woman explained that she and her group help educate people about what life was like during the Civil War. 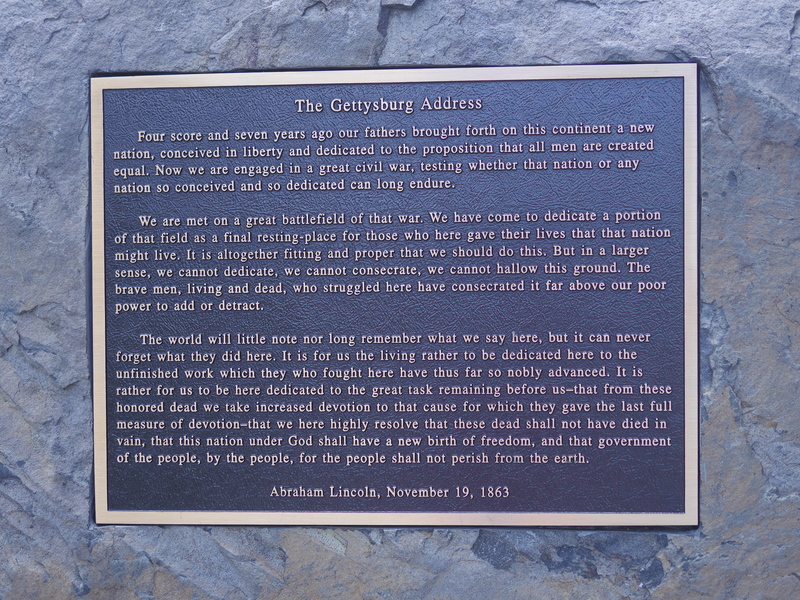 After eating, we took a short drive around the Gettysburg battlefield. We started at the peach orchard and circled around the battlefield. 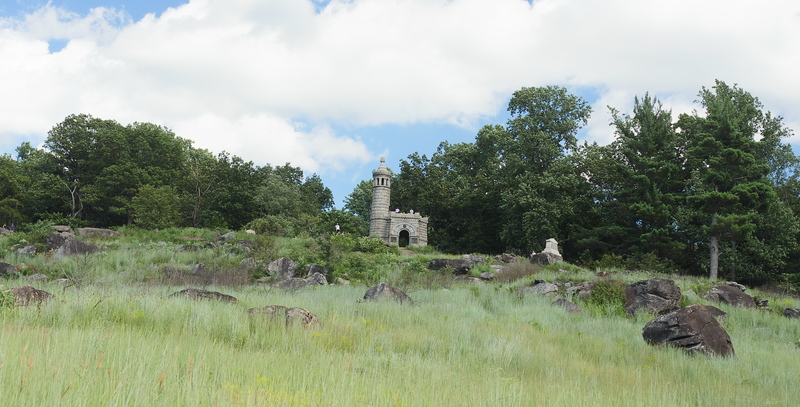 We looked at the different monuments and saw the place we wanted to stop at Little Round Top. In the distance, we could see a lookout building you can climb for an aerial view. Although we didn’t have time for a long hike, we parked at the bottom of the hill to quickly explore the area. The road was busy, but we were able to find parking. Walking to the top only took a few minutes. After reaching the lookout point, my children grinned. The view of the entire battlefield from Little Round Top never gets old. 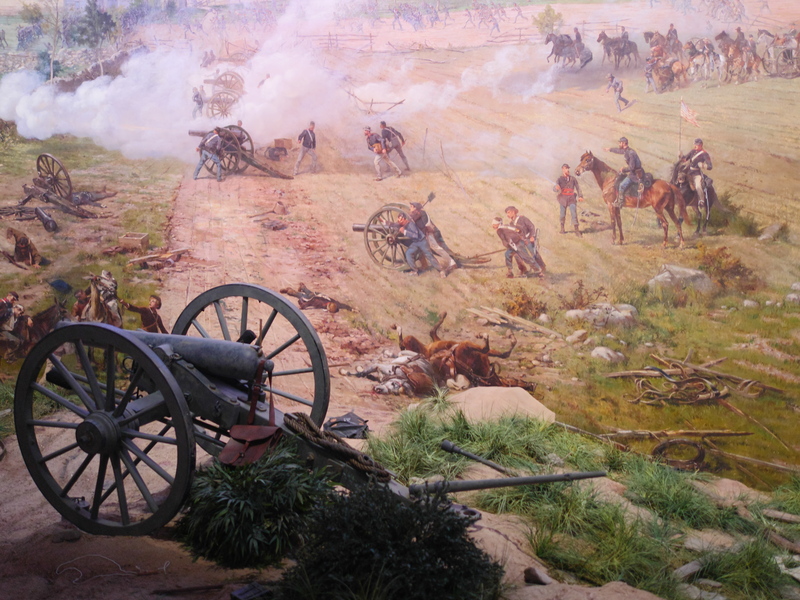 Visiting the battlefield is a must-do activity if you’re taking a day trip to Gettysburg. Although our stop here made us get home late, it was well worth it. My adventurous children walked directly to the gigantic boulders. 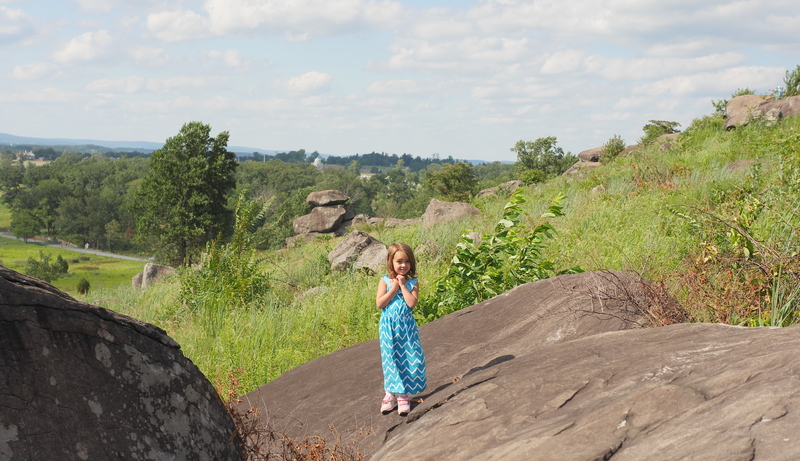 Some older children were climbing the rocks all the way across the battlefield in front of us. Seeing all the fun happening down below, my daughter begged to climb the rocks too. We took off on our adventure across the field. Exploring the rocks made for a fun ending to our trip. 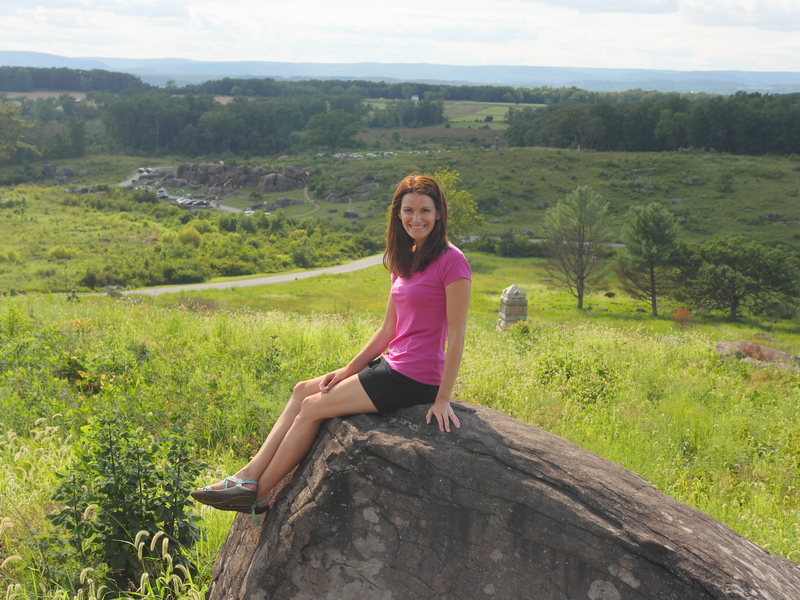 Whether you visit Gettysburg for hiking, history, or food, there is plenty for everyone to do. 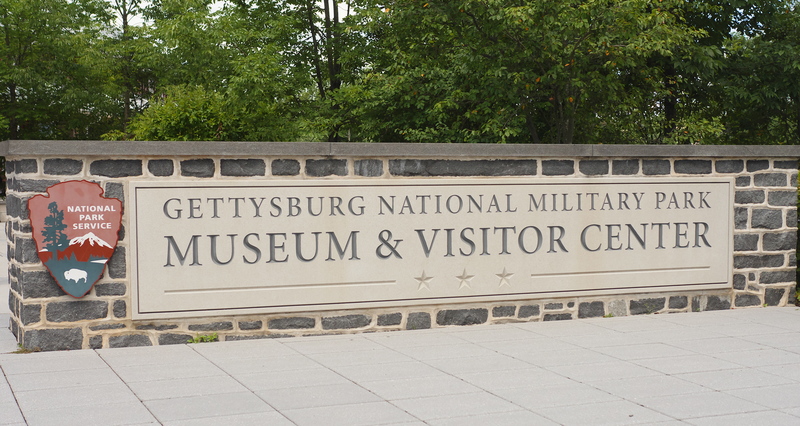 Visiting Gettysburg showed me how much you can do here in one day! 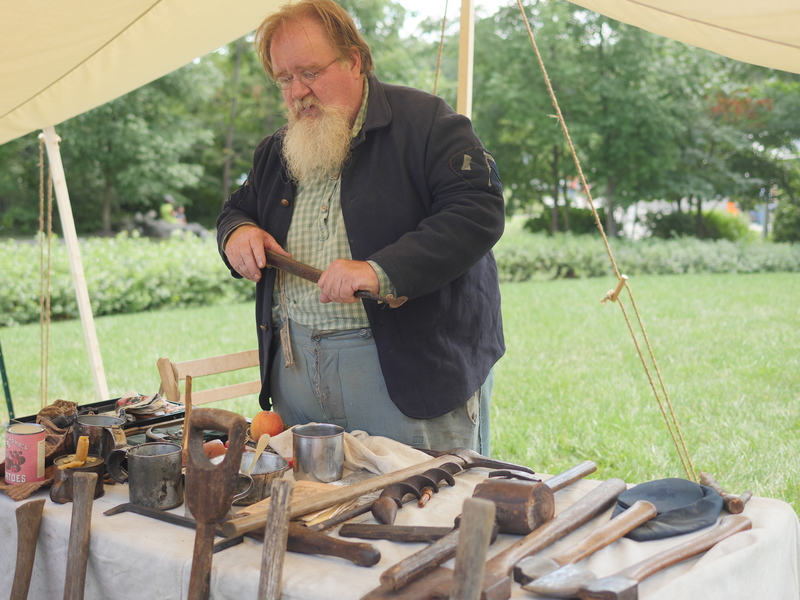 Ford Family Day, the incredible food, and hiking the battlefield made the day special for everyone. We left with smiles and wonderful memories. 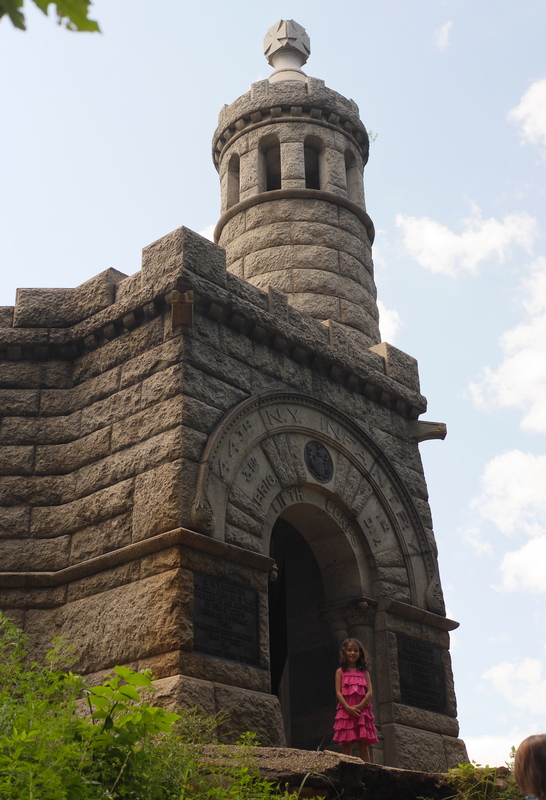 For more ideas on things to do in Gettysburg, check out Theresa’s Reviews 4 Day Itinerary For Families In Gettysburg Part 1 and Part 2, Four Day Getaway At The Gateway Gettysburg Wyndham Hotel, and 3 Reasons To Visit The Outlet Shops At Gettysburg. You can also check out Theresa’s Reviews Top 10 Travel Articles, and follow Theresa’s Reviews on Facebook, Twitter, Instagram, Pinterest, and Youtube. 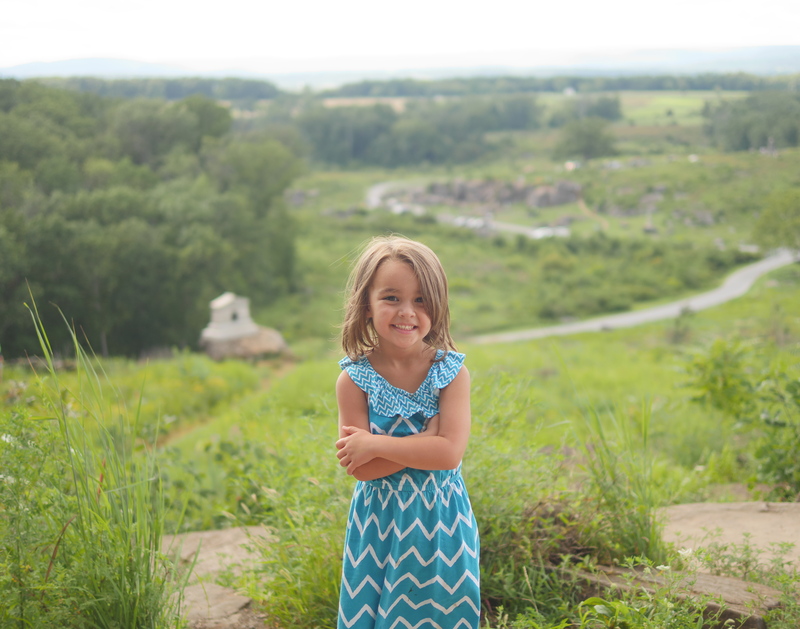 What a wonderful family day soaking in all the history of gettysburg! Looks like a great trip and definitely a must see! Oh! This is on my list of places to visit! I’m a history nerd so this seems great! 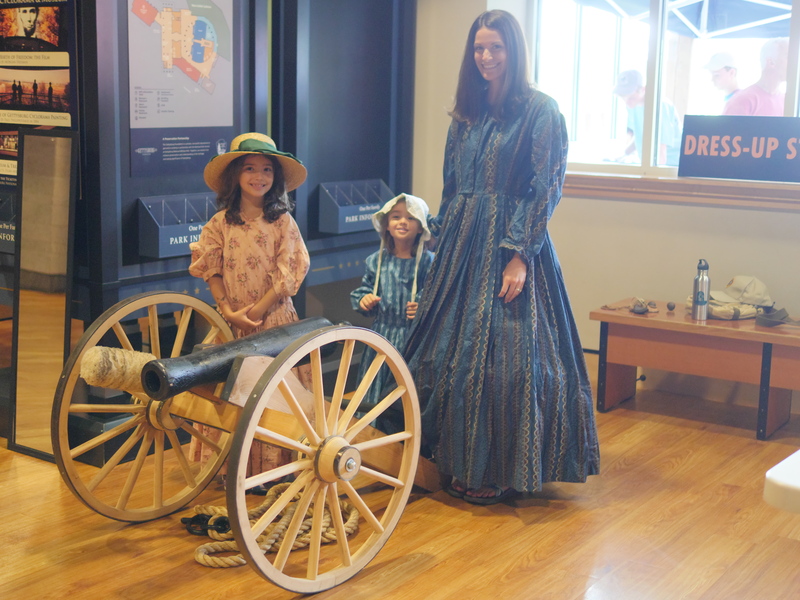 Thank you, Theresa, for bringing your family to enjoy the day’s event during Ford Family Day at Gettysburg Museum and Visitor Center. You captured the spirit of the place, its many education opportunities and specials events with your beautiful photos. Thank you for visiting and come again soon! Thank you so much. I really enjoyed seeing the area again.